Factorials, Permutations and Combinations are different ways of calculating possibilities of selected and arranged elements. Factorial, in mathematics, the product of all positive integers less than or equal to a given positive integer and denoted by that integer and an exclamation point. Thus, factorial seven is written 7!, meaning 1 × 2 × 3 × 4 × 5 × 6 × 7. Factorial zero is defined as equal to 1. 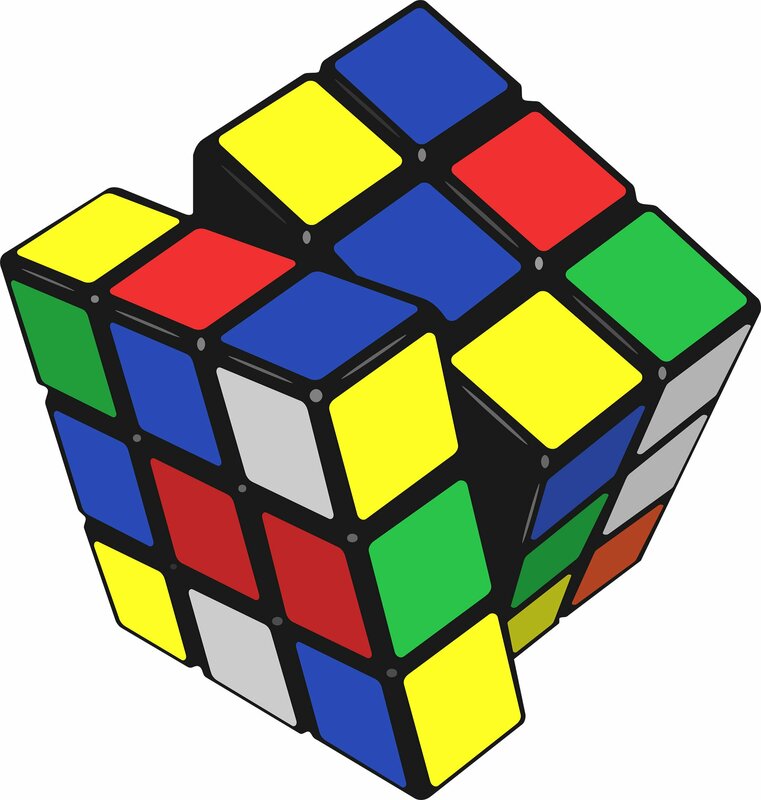 Permutations and combinations, the various ways in which objects from a set may be selected, generally without replacement, to form subsets. This selection of subsets is called a permutation when the order of selection is a factor, a combination when order is not a factor. By considering the ratio of the number of desired subsets to the number of all possible subsets for many games of chance in the 17th century, the French mathematicians Blaise Pascal and Pierre de Fermat gave impetus to the development of combinatorics and probability theory.